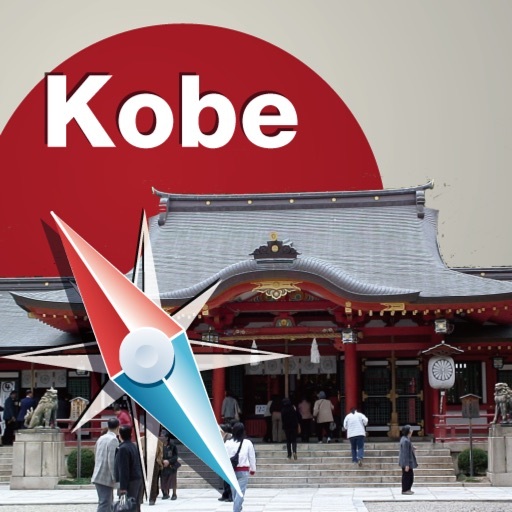 Kobe Map is a professional Car, Bike, Pedestrian and Subway navigation system.This app will help you determine your location,guide you to destination,plan your subway route,find nearby businesses and restaurants when you travel or live in Kobe.It work completely offline that can help you save much money on data roaming cost.We spend several years to develop it. 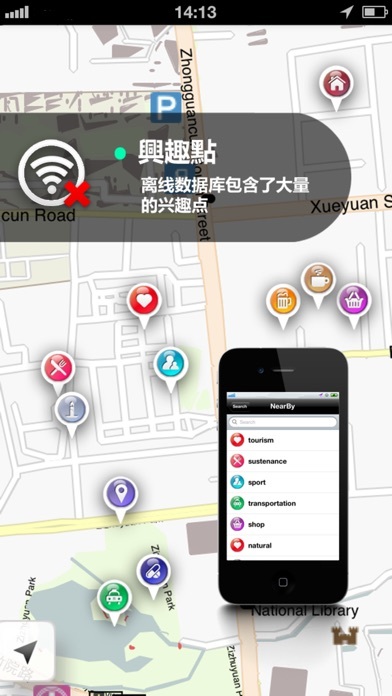 Now it is available on iPhone and iPad. 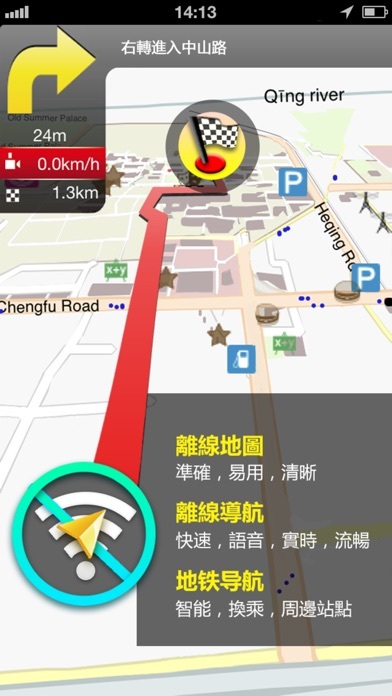 * Offer offline route navigation with voice guidance. 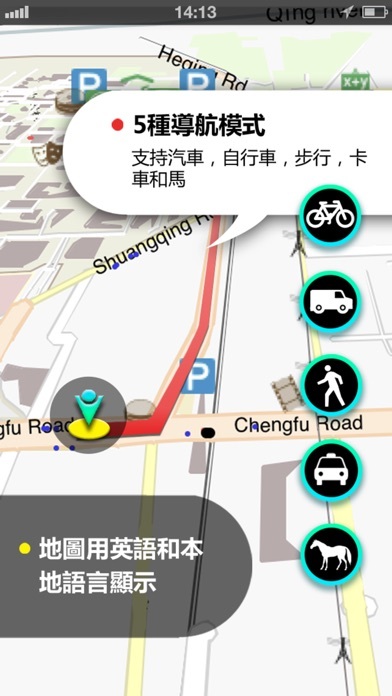 * Support car,bike,pedestrian,subway,truck and horse navigation.